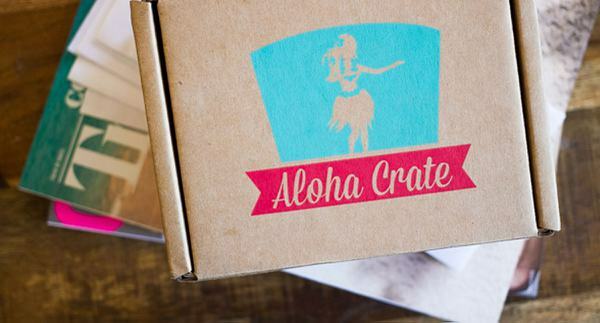 Enter your email address below to receive a notification when Aloha Crate starts accepting new sign-ups! 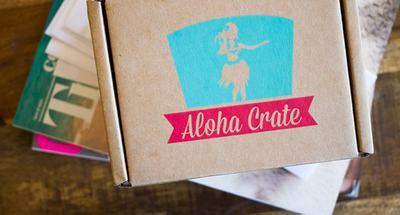 Enter your email address below to receive a notification when Aloha Crate is accepting new sign-ups again. We ship on the 10th of every month. Our new order cut-off day is the last of every month. Items made in Hawai’i & others are imported favorites we grew up eating as kids. It’s a unique snack adventure you’ll enjoy month after month. Our Iki(starter) Crate is just $19.95 (includes free U.S. shipping!) 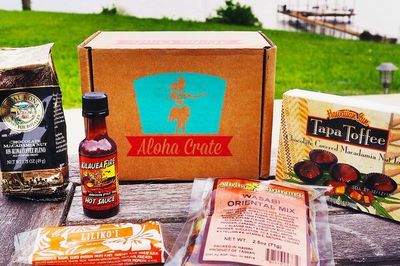 Our Nui(BIG) Crate starts at $44.95/month and includes a mixture of full-size, gourmet items from coffee to seasonings to bath products. Locally made and loved goodies! The perfect, affordable holiday gift for family, friends and co-workers! Free shipping included anywhere in the USA! Last May I ordered this and I still never received my box from May 2018. I never got a refund either. No response to email. Luckily cancelled before being charged again but still lost $20 to them. I purchased a 3 month subscription box for my best friend for Christmas. I thought this was a fun gift, as this is where he went for his honeymoon. I purchased the box the first week of December 2018. The website states that they ship the boxes on the 10th of the month, and I figured it'd ship the next month as it may have been too close to the ship date. I waited until January, and it still hadn't shipped. February has come and gone and still no word. I've emailed 3 times and have not gotten any response. I contacted Crate Joy's customer service and they were unable to get a hold of any one either. The Crate Joy customer service recommended that I file a charge back dispute, as they wouldn't be able to refund me since they didn't receive the funds. If I need to request the charge back dispute this week, and if that's not possible then Crate Joy will see what they can do. It's been a really crappy experience with Aloha Crate and I do not recommend them to say the least. I'll be out almost $60 if I can't get things sorted out, so needless to say I'm bummed by best friend couldn't get a cool gift and my money was taken and was never responded to. Do not order from these scammers. I placed an order for 6 month subscription in April and we've seen NOTHING. The company will not respond to emails or phone calls. I want my $$$$$$$$$$$$$$$$$ back.